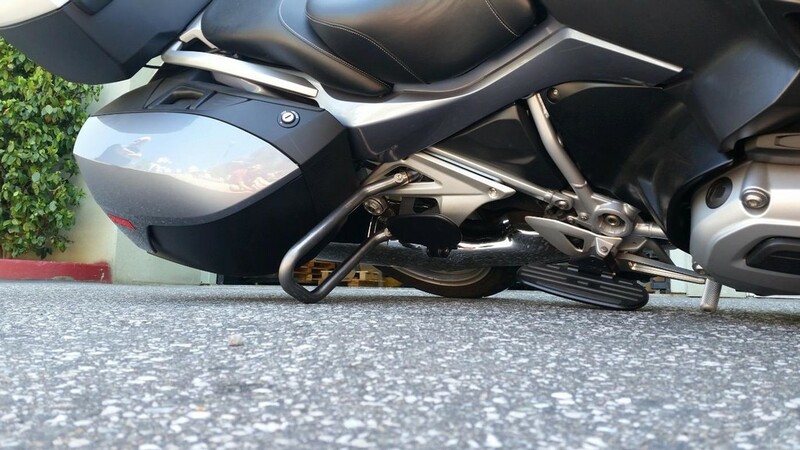 This BMW motorcycle side stand foot is designed for the K1600GT / GTL. 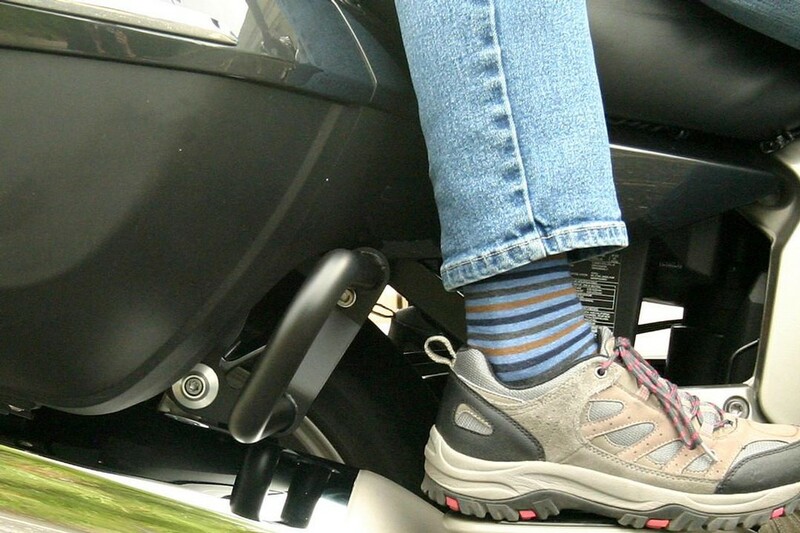 This side stand foot increases the area of the pad to 3" x 3" to help prevent tip overs. Made of 6061 aluminum and steel. 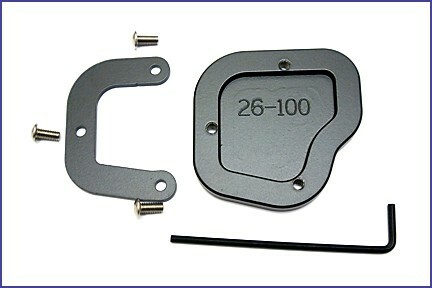 Black powder coat. Screws are stainless steel. Easy installation, simple bolt-on. No drilling or modifications required. 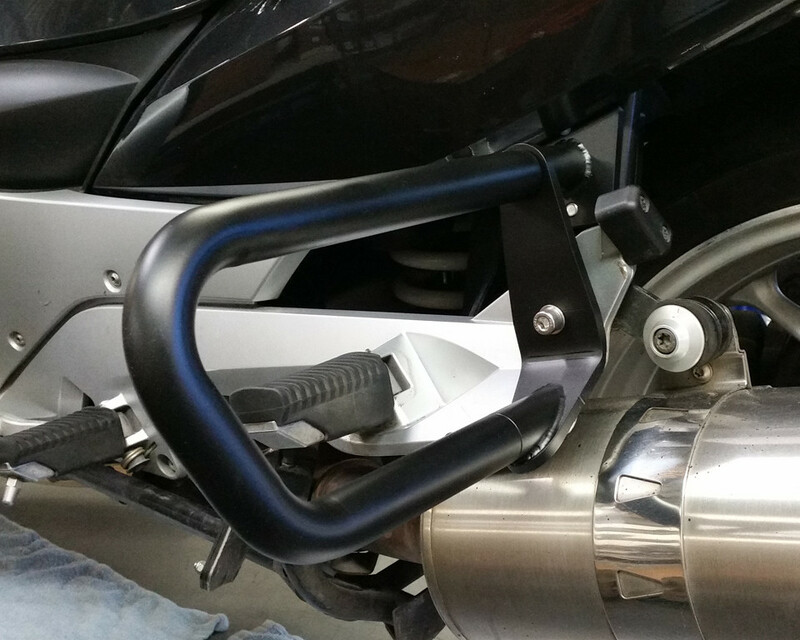 Please check side stand foot pattern to make sure what side stand foot enlarger that you need for your K1600GTL and K1600GTLE especially if you have a 2016 and later. You might need the 26-150?